Luxury 4 STAR Accommodation on the Gold Coast, Australia. 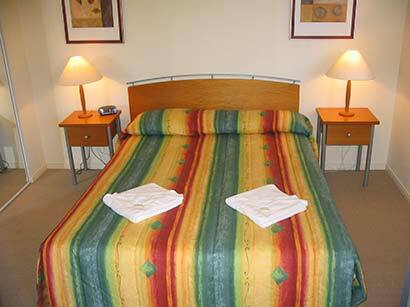 Ideal location for family holidays, convention delegates, holiday makers. 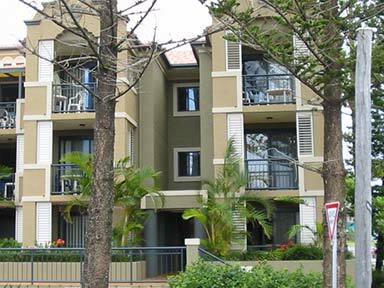 Our beautifully presented Gold Coast holiday accommodation is available as one or two bedroom air-conditioned apartments featuring all the amenities you need in a self catering holiday apartment. Set in landscaped gardens and just 100 metres to the beach. 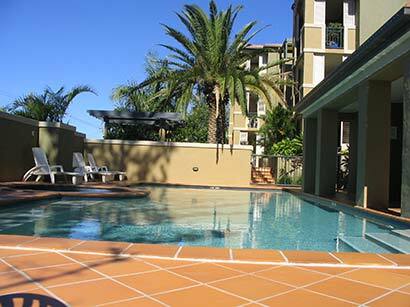 Beaches on Wave is located in a quiet street and only a few minutes walk to Nobby ‘s Surf Beach. It is also within easy walking distance to Broadbeach Oasis, Jupiters Casino, Pacific Fair shopping centre and the Gold Coast Convention Centre. 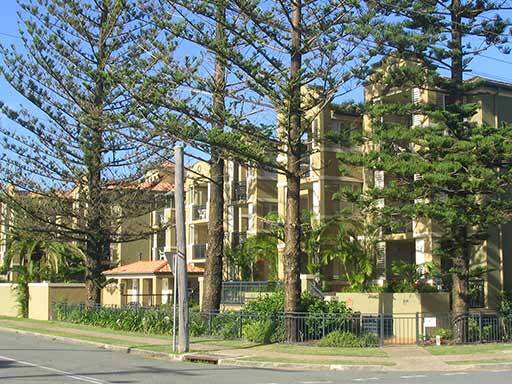 From your holiday apartment at Beaches On Wave Street you have all the Gold Coast amenities right on the doorstep! Relax in the comfort of fully self contained one and two bedroom apartments or laze around the edge of the pool catching some sun. Have a B.B.Q alfresco style on our grounds. Your days can be spent swimming or walking along one of the beautiful patrolled beaches that are only minutes away. Shops and transport are just a few metres away.